We price our menus competitively and affordably, we do not believe that you should have to pay over the odds to eat dishes that are cooked well using good produce regardless of the occasion. Chef in my home is a bespoke catering service. 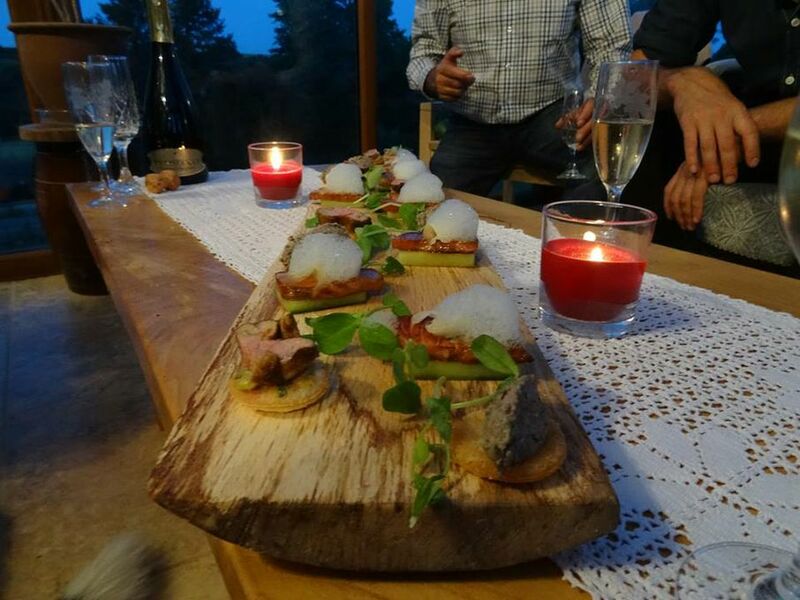 Whether it is a dinner party for you and your friends in the comfort of your own home or a wedding in a stunning cliff top marquee, we will work closely with you to develop the perfect menu for your special occasion. 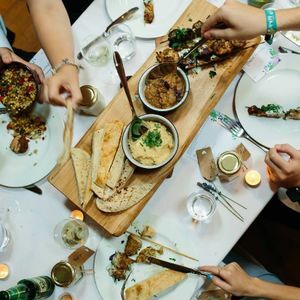 Whether it is a small intimate dinner with a few friends or a large dinner party to celebrate a special occasion we will work together with you to produce an amazing menu. 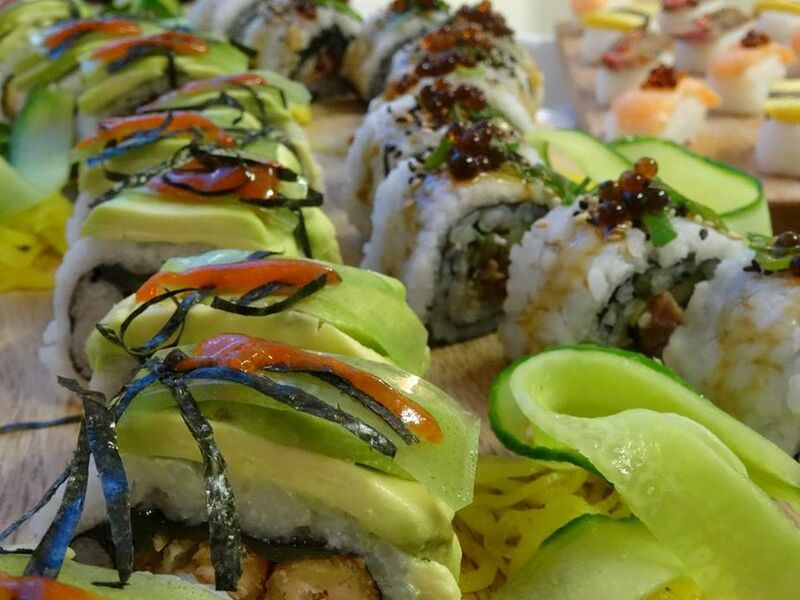 Breakfast, brunch, lunch, afternoon tea, a lavish 8 course tasting menu, buffet or a sushi banquet we can produce a wonderful dinning experience in the comfort of your own home or holiday accommodation. 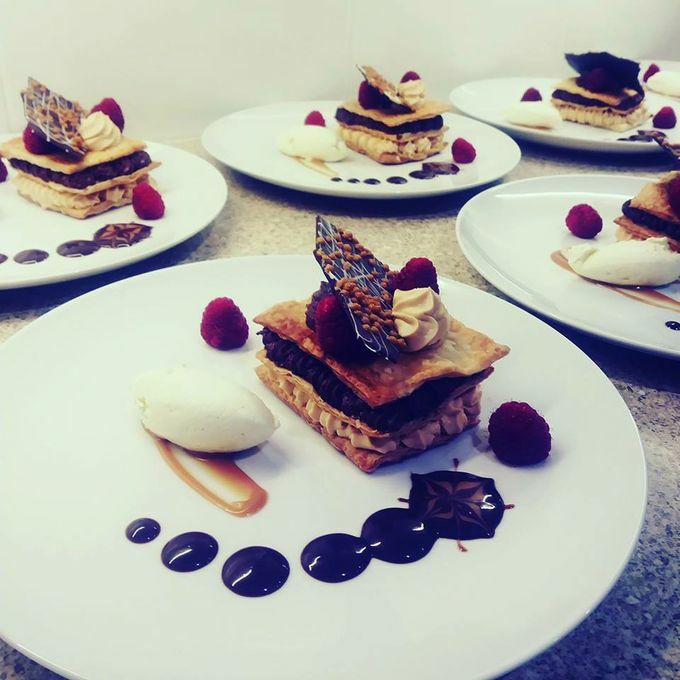 Chef in my home can help make that special day memorable for years to come, not only can we cater for your event or wedding, we can also help organise and decorate your venue, supply crockery, glassware and linen, arrange tables chairs and marquee hire. Lovely food from lovely people. Thank You. Really liked the fresh and local produce. We had a sushi night. It was truly amazing. The food was incredible. The best fish, fresh and local ingredients, amazing presentation. I couldn't recommend this enough. Had an amazing birthday celebration with delicious 4 courses, professional service followers by the best birthday cake ever. I would recommend this couple for any private catering event large or small! 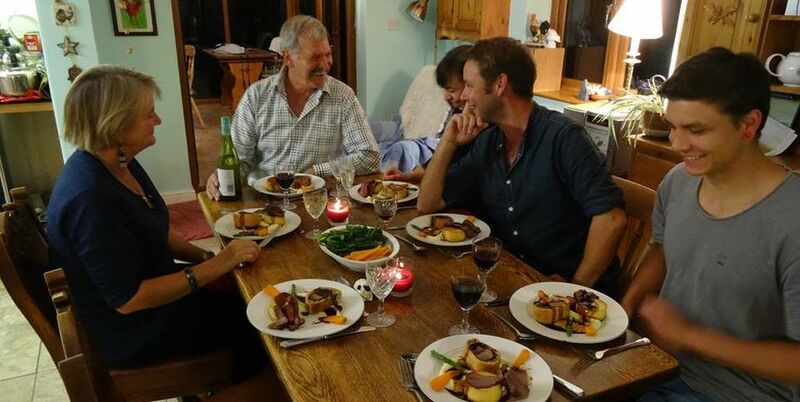 We had two amazing evenings with Chef in my home whilst on holiday in Cornwall. Putting together the menus was a really flexible and easy process and both evenings the food tasted incredible and was faultless. We were slightly hesitant at first having to work around people cooking in the kitchen however both were absolutely lovely, kind and non intrusive and made for a great evening. Would definitely use again and recommend to anyone. Amazing, we had a sushi evening and the food was faultless. They came in, prepared the food, served us and tidied everything away. Would recommend to anyone and can't wait to use their services again. First class all the way.